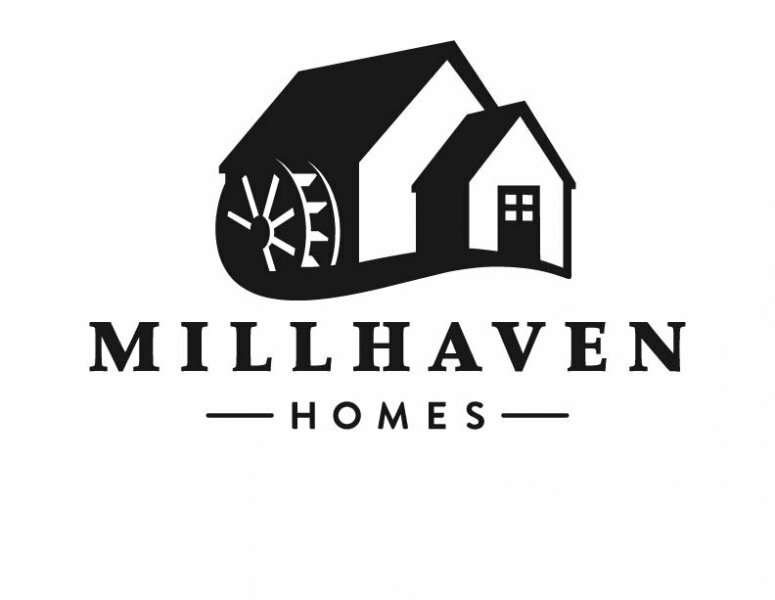 Millhaven Homes is a full service building group. We handle every aspect of the build process. Lot evaluation, plan design, interior design, construction, business management, financing, and post construction.